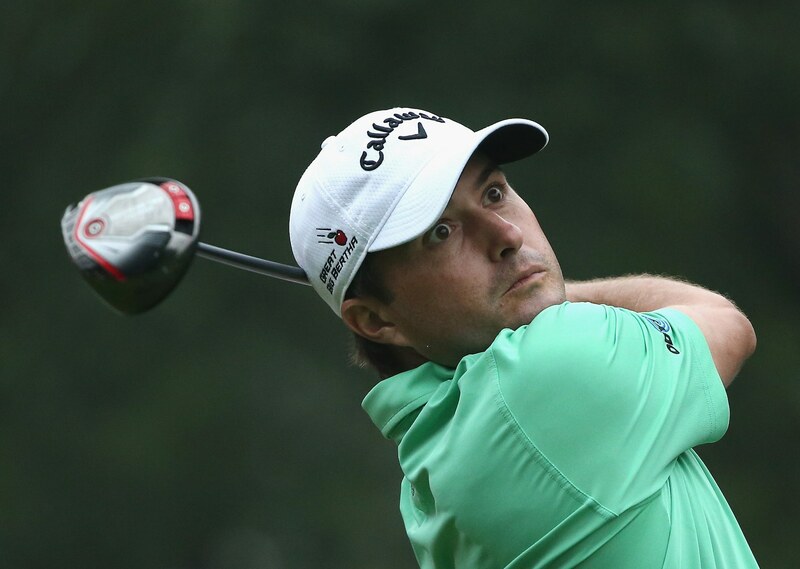 Kisner holds the lead for a second day but could only shoot a battling two under par 70. With a sore back, Double K didn’t see the course before Thursday's first round. Kisner has missed out in three separate play offs this season, so he knows he needs to go out and make birdies if he’s going to take the W.
"My theory on the Tour and trying to win is your lead is never safe because some guy is going to make birdies," says Kev. 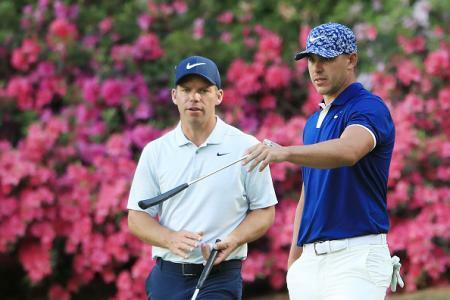 "Look at Jordan today, his name popped up, I don't even know where he started and he was on the leaderboard. "Just keep making birdies is what I'm going to try to do. I'll look up on about 15 and 16 and see if I need to change my game plan. There's so many guys within a couple shots of the lead, it's going to be a dogfight tomorrow no matter what." Dustin's uber tidy beard is the secret to his humongous power. 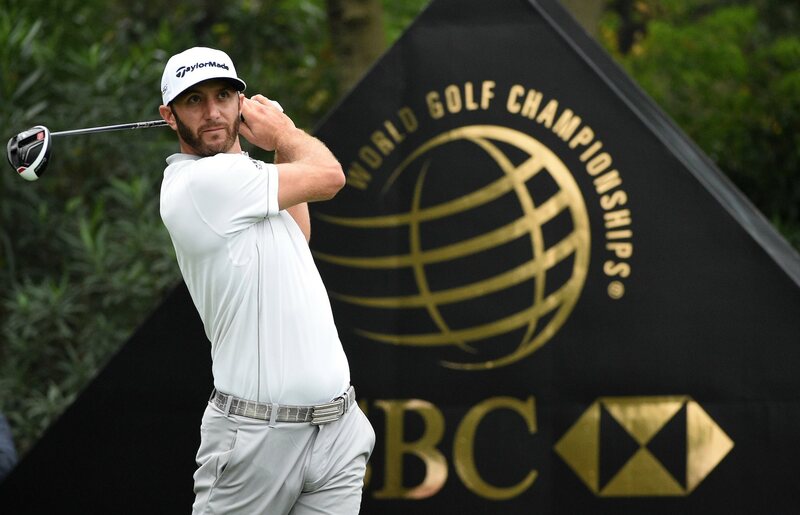 Sitting between Spieth and and Kisner is danger man Dustin Johnson. Since his six month self-inflicted sabbatical DJ has been on fire. Having won here two years ago, the soft damp, rain-delayed conditions played into his hands. It’s mind boggling how far he bombs it, and it’s all carry. 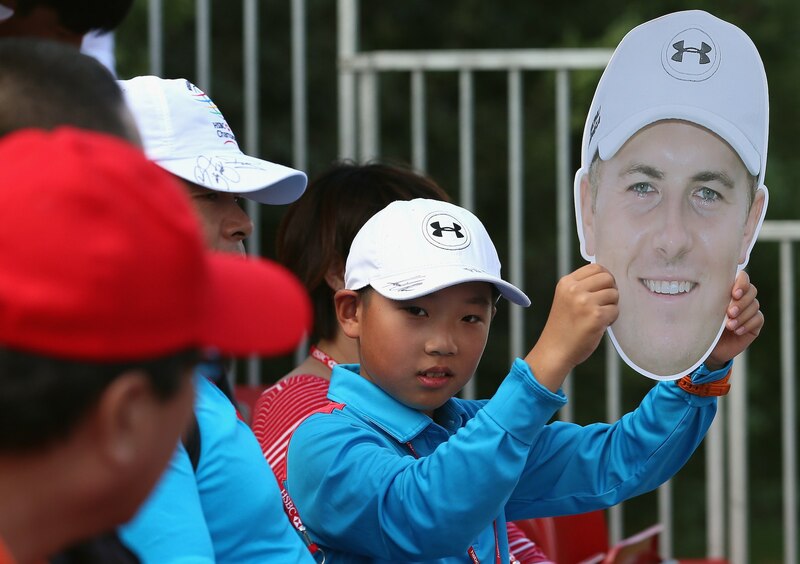 Will the real Jordan Spieth please stand up? The home fans had something to cheer about too as Hao Tong Li shot a 66 to lie joint second with Johnson. He started with four straight birdies, and the web.com player looks totally at ease at the top of the leaderboard. It’s only a matter of time before China has a top PGA Tour player, and this 20 year old looks like he could be the man.